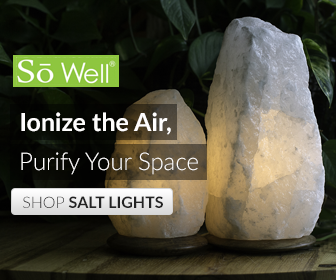 Home » Posts Tagged "weddings"
Your go to Wellness Coaches Dr. Bob and Christine Invite You to Feel Better Now! 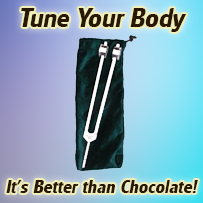 Experience deep relaxation in seconds using the Otto series of precision-tested tuning forks to resonate your bones, stimulate your nerves and release tension from your body. © Copyright 2008-2017 StressFreeNow. All Rights Reserved.